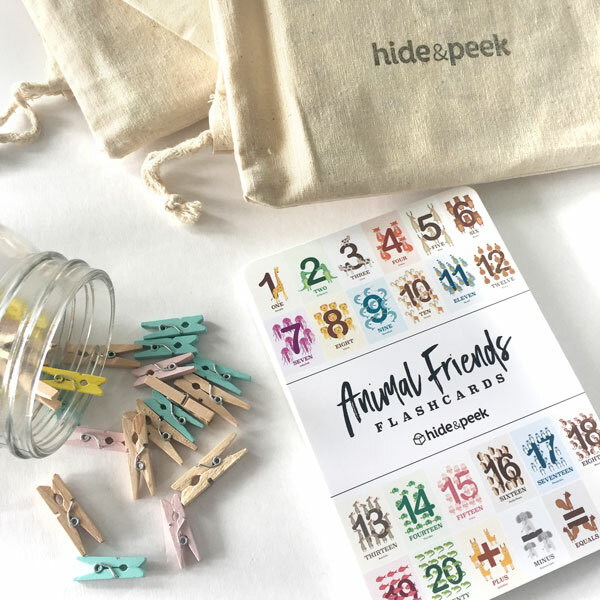 Kids love learning! 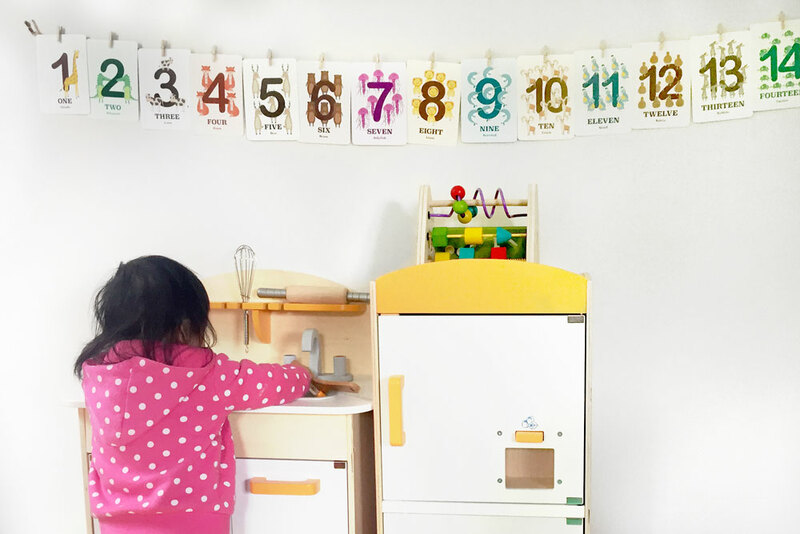 As parents, we love watching our little ones grow and develop into smart little cookies. 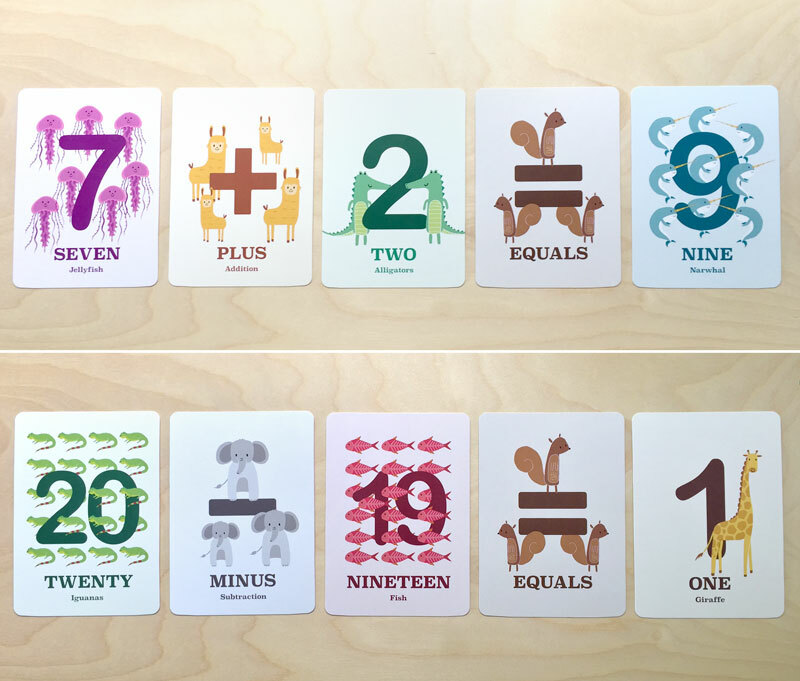 Teach them how to count from 1-20 with these numbered flashcards. 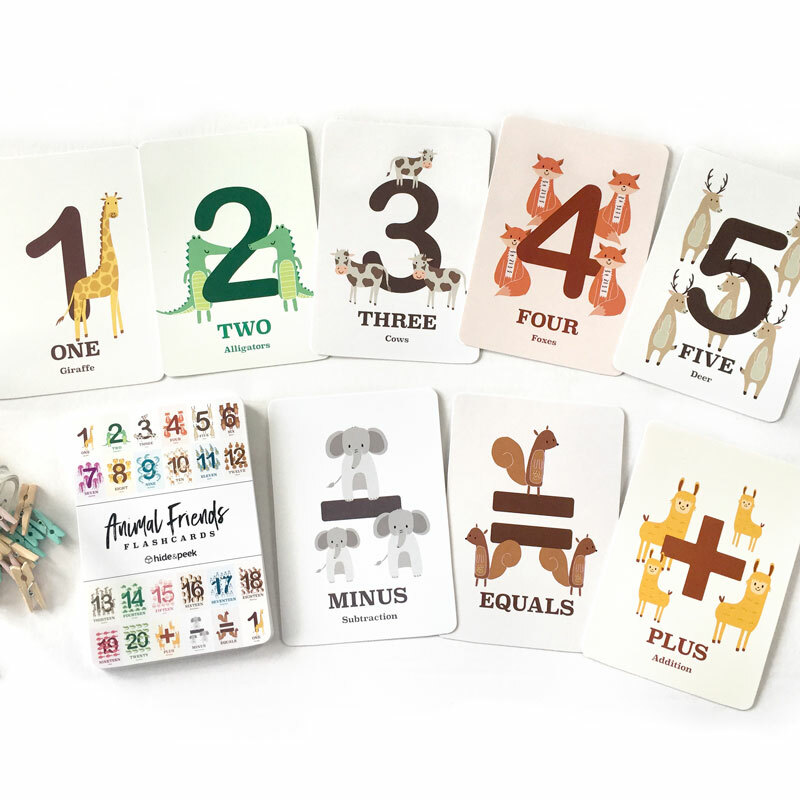 The set also includes basic arithmetic symbols: + (plus), – (minus) and = (equals) so you can teach them addition and subtraction. They’ll be saying “Four Foxes, plus eight Lions equals twelve Kiwis!” in no time. 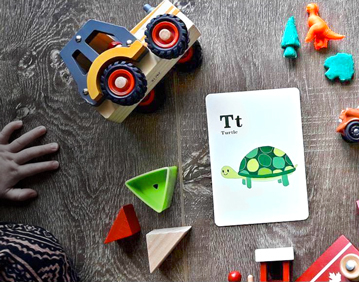 Our ABC alphabet flashcards are a fun and engaging way to help your toddler and kids learn their ABCs and common animals. 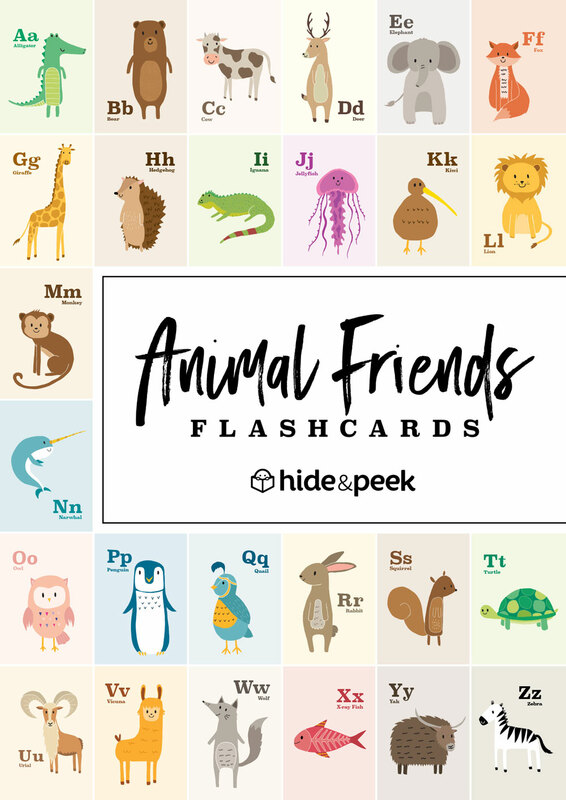 Each card includes a cute and stylish illustration of an animal which name begins with the letter on the card. 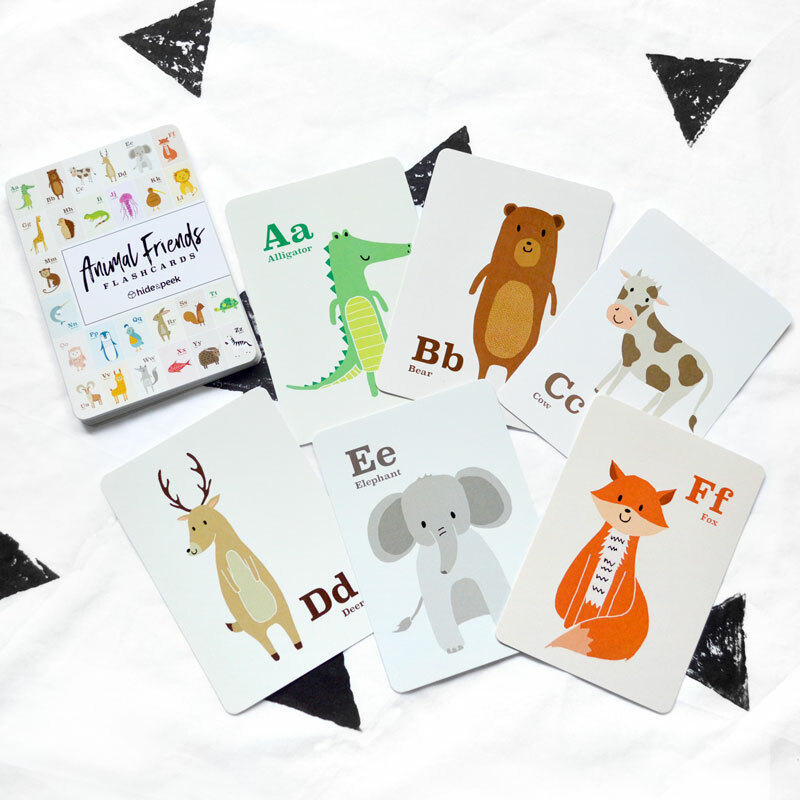 These educational animal number and alphabet flashcards are a fun way to engage with your toddler and kids, and teach them to memorise their ABC’s and 123’s. 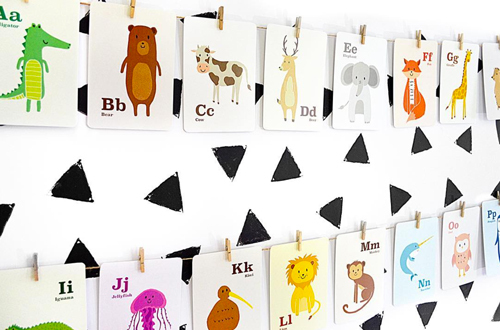 These flashcards are great for hanging on your nursery or kid’s room wall, or can be stored away in the handy pouch.